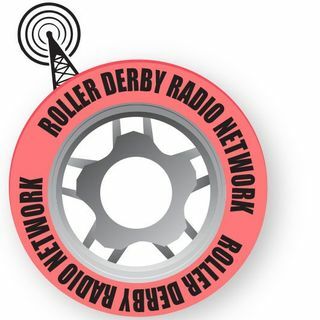 Live Roller Derby play by play of outstate teams in Minnesota, North Dakota, Wisconsin and others. Our "home" teams are the Iron Range Maidens and Attackonites of Grand Rapids, Minnesota. We expect to expand coverage in the near future. Presented by an experienced team of broadcast radio professionals.